Enhanced Lighting: The right lighting can turn the drabbest of apartments or homes into something stylish and fantastic. Consider using unique patterns and colors in lampshades to add a dash of inexpensive fashion. Reclaim Aging Furniture: What’s junk to someone else can be stylish to you. Find aging furniture at garage and estate sales. Clean it up and consider adding new pulls, handles and knobs to create a modern touch. Decorate the Walls: Find unexpected ways to fill your walls, including plates in dining areas, painted canvases that complement existing color patterns, local artwork, mirrors, photo galleries (go with black-and-white images for added drama) and more. Stacks and Clusters: Looking for easy, affordable ways to stylize your surfaces? Stack classic books or cluster scented candles for a uniquely luxurious look that’s easy on the wallet. Inexpensive Bathroom Makeover: You don’t need to invest in new tile and granite to refresh your bathroom. A new faucet, shower curtain and waste basket, when well chosen, can enhance the appearance of your bathroom without breaking the budget. Bold Strokes: Painting is always one of the most cost-effective ways to enhance your home’s interior. 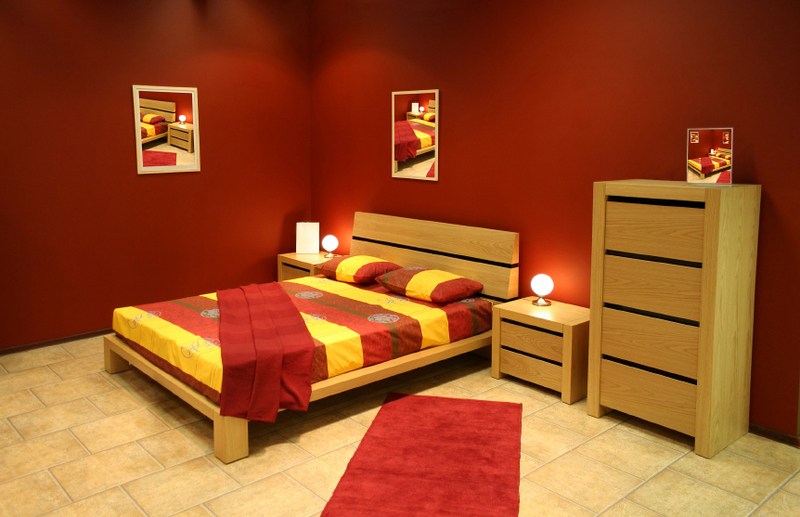 For added oomph, consider using bold colors in a variety of places, such as walls, doors and even ceilings. Stylize Your Address: Do away with boring old address numbers and find a set that makes a statement. Street-facing improvements always pack a punch, and new address numbers can do so affordably. Dramatic Entry: Make a first impression with your home’s entrance. Paint, as mentioned, can be a great way to improve on a budget, and your front door could benefit from a new paint or stain color. Add a stylish welcome mat on the cheap, and embellish the entry with plants and other greenery. Add new hardware or a knocker on your front door for a little something extra. New cabinet handles: While new cabinets are expensive, new cabinet hardware doesn’t have to be. Upgrade your existing hardware by finding uniquely stylish handles, pulls and knobs. Consider new doorknobs and other hardware throughout the house for a cohesive look. Soft Touches: New pillows, blankets and rugs throughout the house give you the chance to add a splash of color and a sense of style to living areas, bedrooms and other spaces. 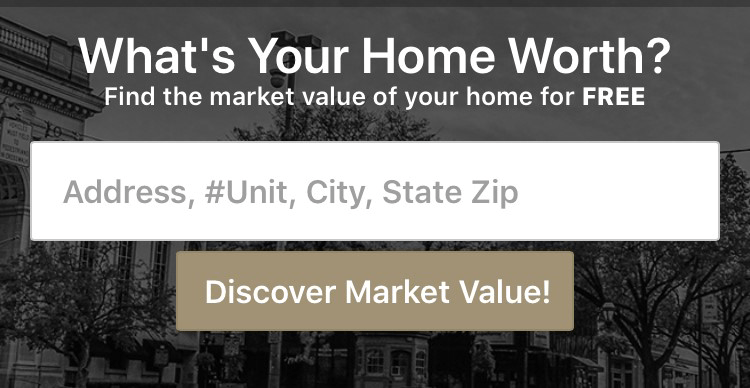 At CENTURY 21 Core Partners, we specialize in helping homeowners make the improvements that will enhance the value of their most significant investment. Whether you’re looking to buy or sell a home in York, or just trying to enhance the value of your property, we can provide expert guidance that will make a difference in the look and feel of your home. Contact us today about ways to improve your home on a budget.